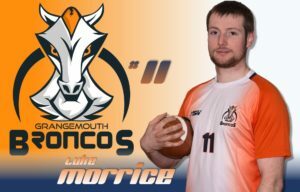 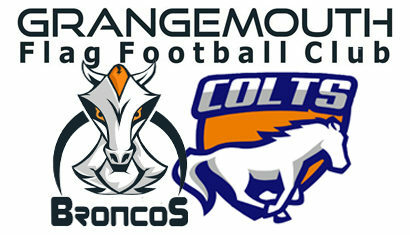 Luke Morrice began playing Flag with the Broncos in 2016. 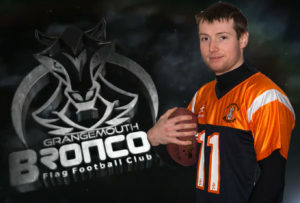 He was already playing tackle football at that point for Edinburgh University as a defensive back. These skills have now started to transfer over to the flag field, and he will play the majority of snaps on the defensive sides of the ball this year. 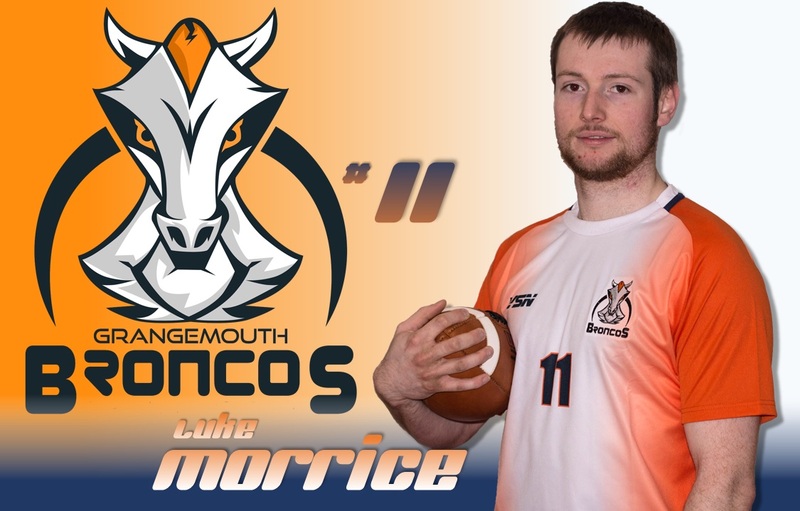 In 2017 Luke proved he can be a valuable asset on both sides of the ball, despite only managing three league games but still caught two TD passes.